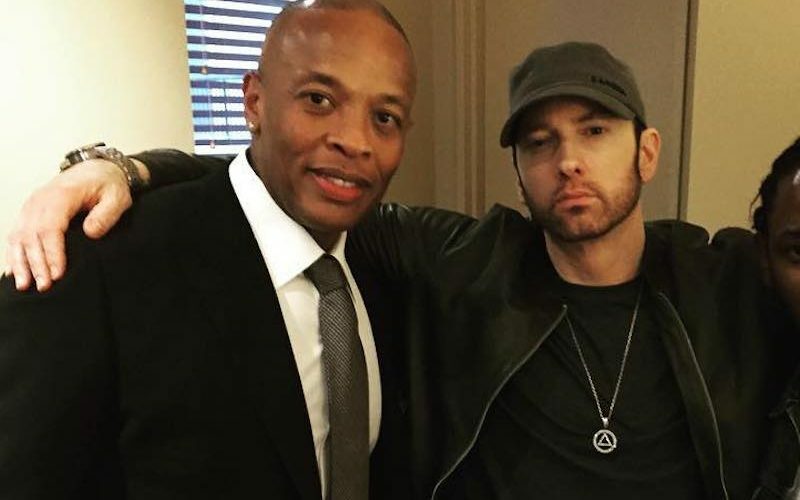 Eminem and Dr. Dre has had a close relationship over the years. Em’s new album Revival is now out and fans are wondering what was Dr. Dre’s contribution to the project. The album was prematurely leaked online a day before its released and fans had mixed reactions comparing to the Detroit rapper’s past work. The Detroit rap legend did a sit down with Shade 45 “Fireside Chat” where he opened up about the new album and his current relationship with Dr. Dre. Eminem’s Revival is currently available on iTunes/Apple Music for streaming. The project is the follow-up to his 2013 project The Marshal Mathers LP 2.